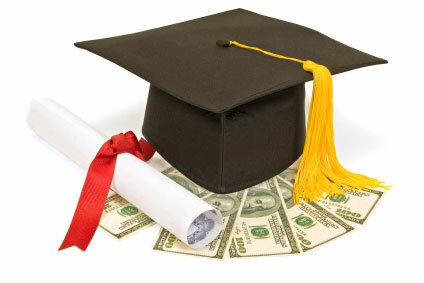 The Robert D. Johnson Memorial Scholarship Fund, administered by the Cleveland Foundation, is now accepting applications for the 2014-2015 academic year. Application deadline is 5 p.m. EDT, March 31, 2014. Awards will be announced by June 16, 2014. Applications must be completed and submitted through the Cleveland Foundation’s Scholarship Gateway site. Click here for website link and application instructions.